Ah the red baron flies again. 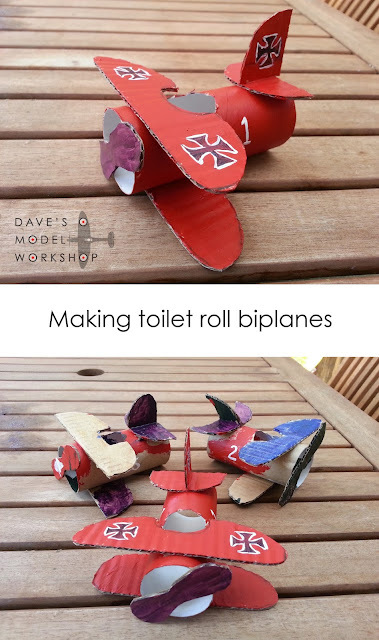 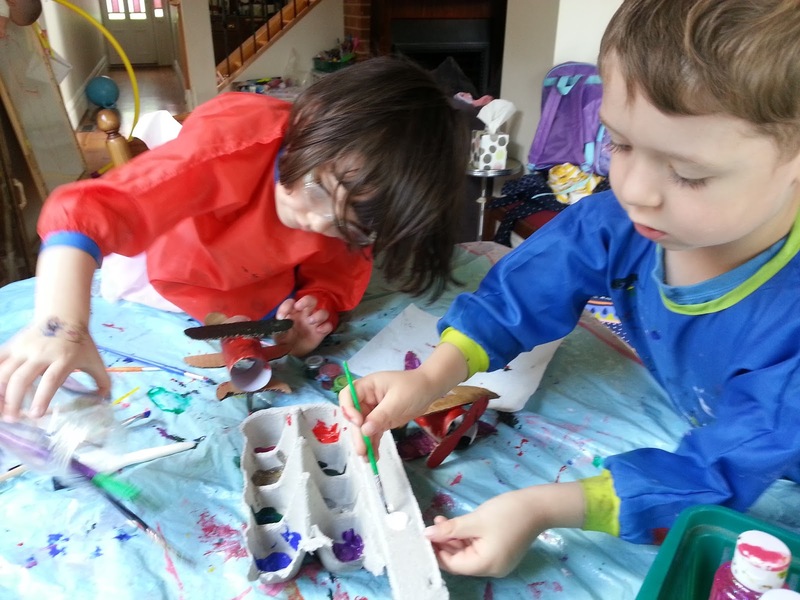 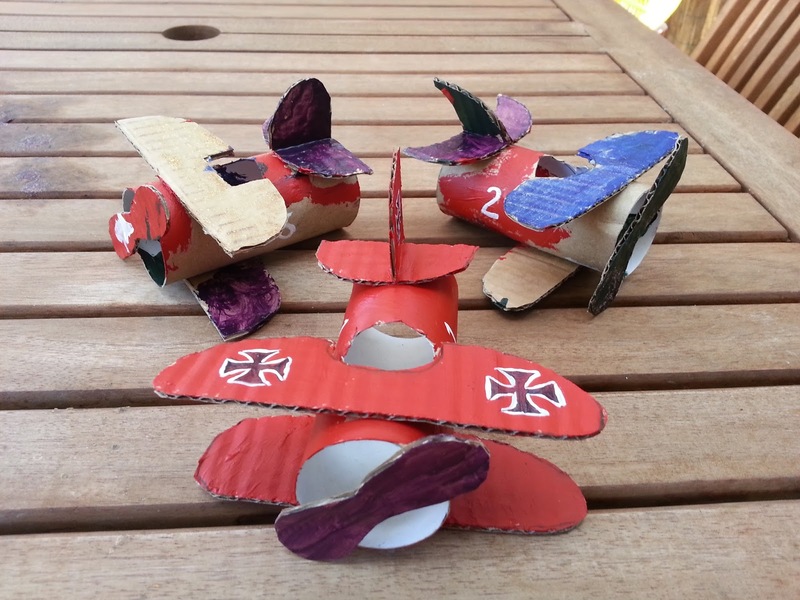 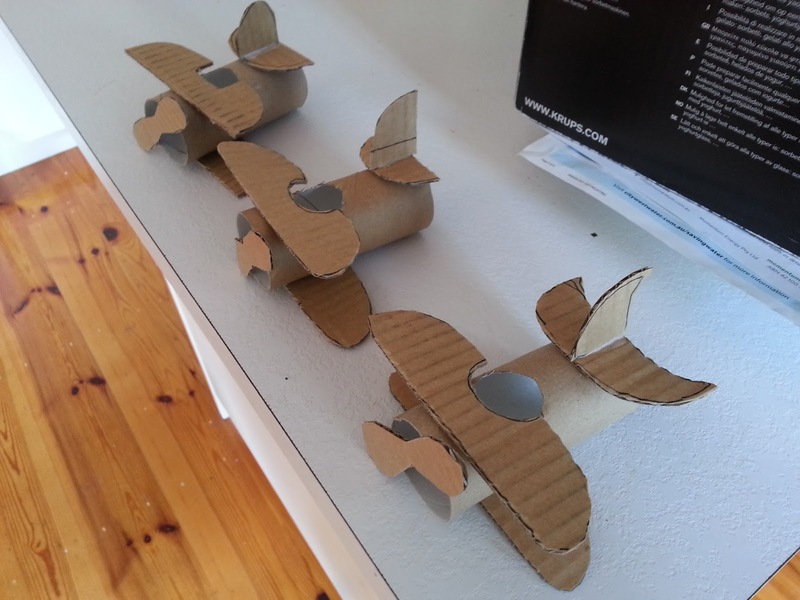 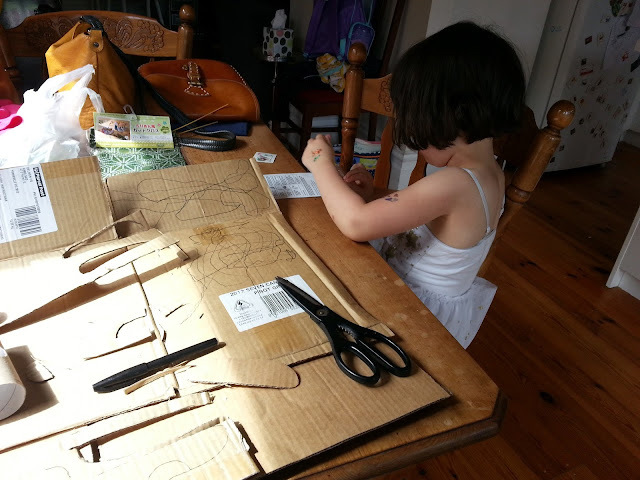 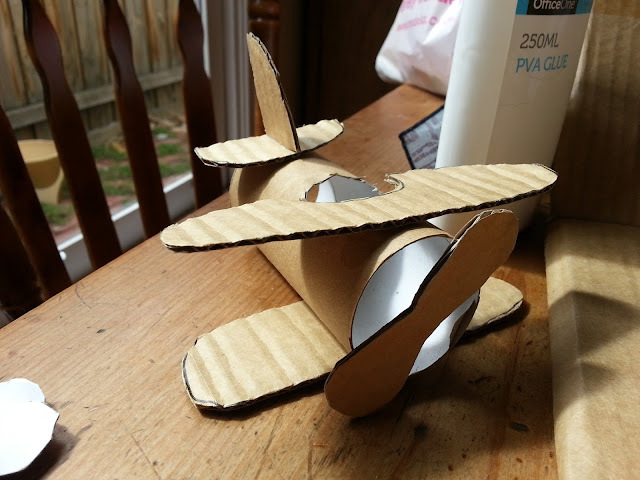 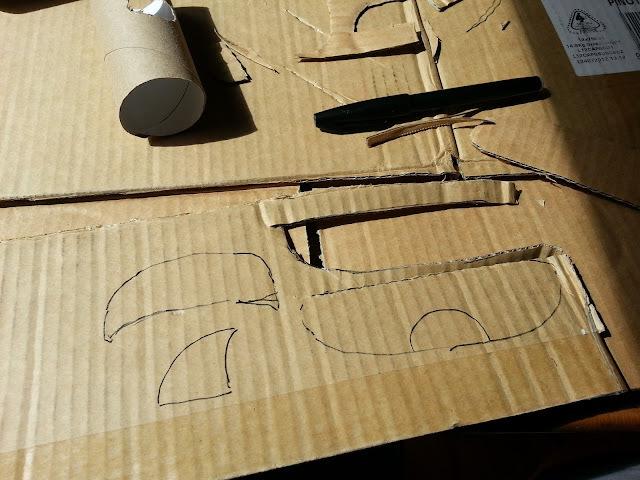 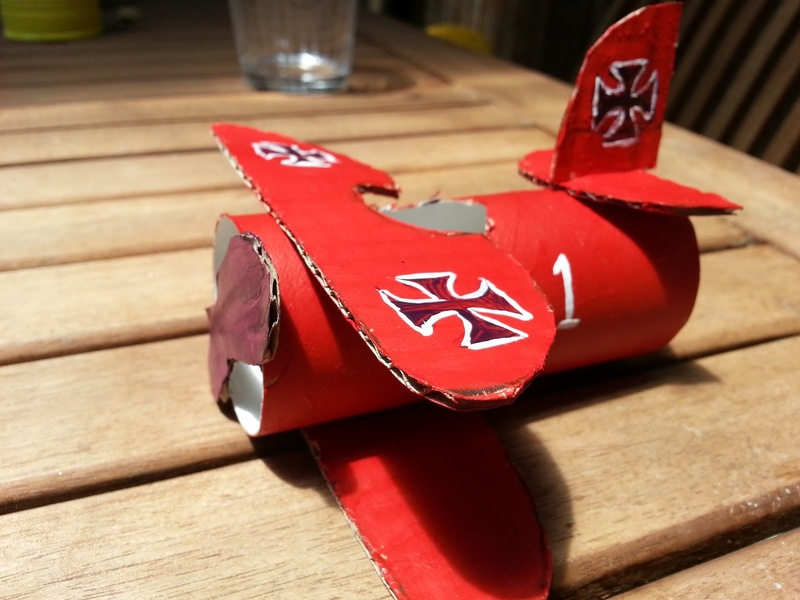 Great idea creating cardboard aircraft with children. 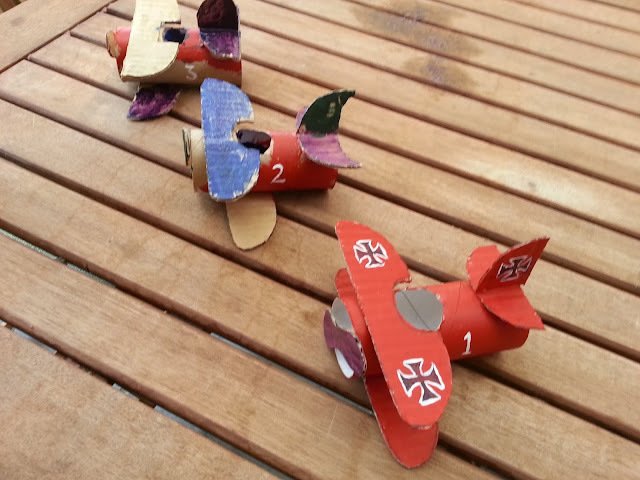 Did a snow speeder and a an AtAt with my son many years ago.